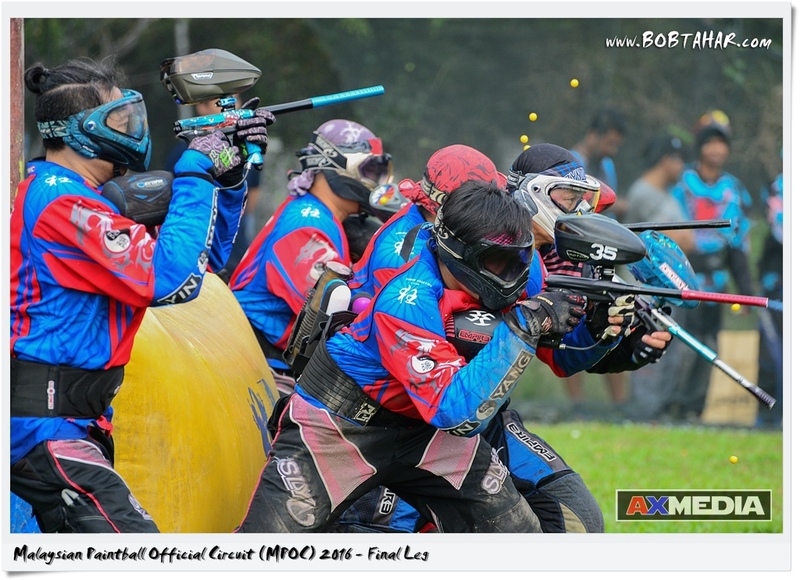 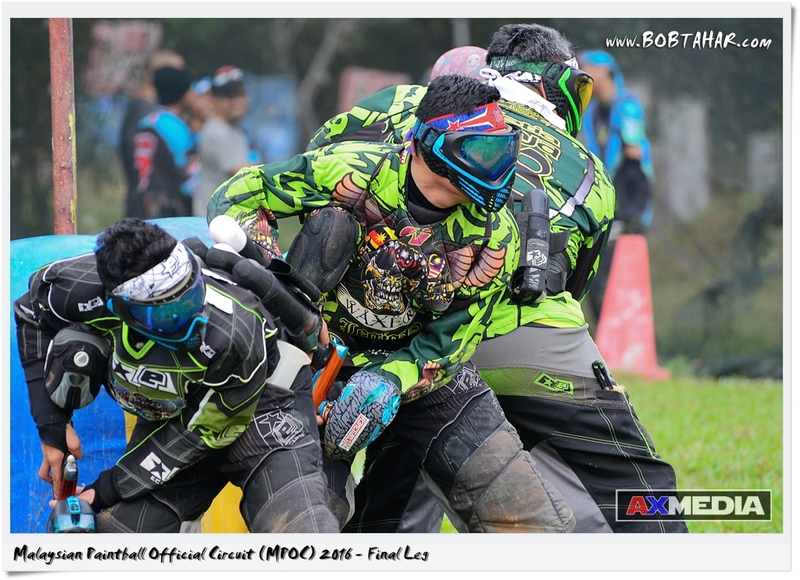 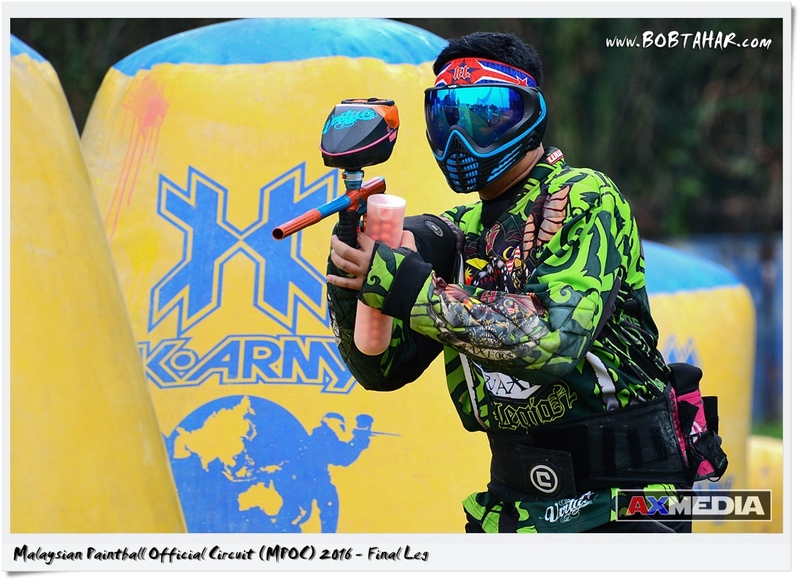 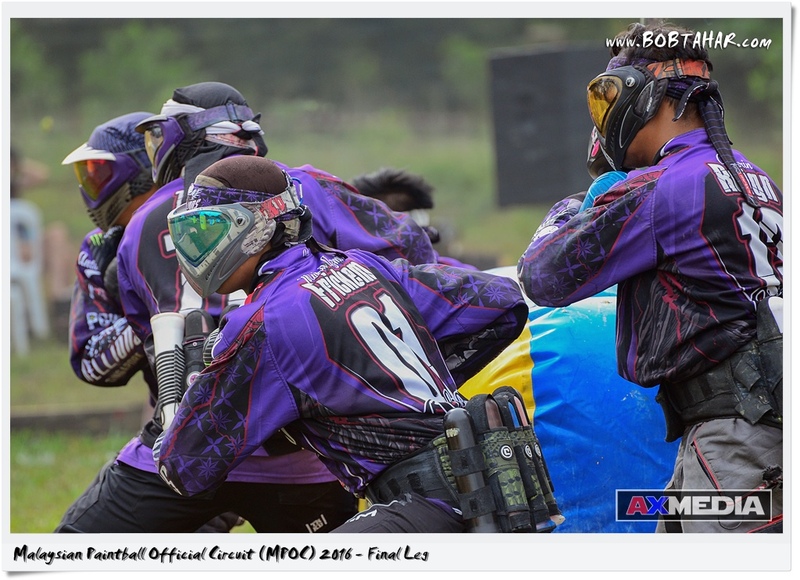 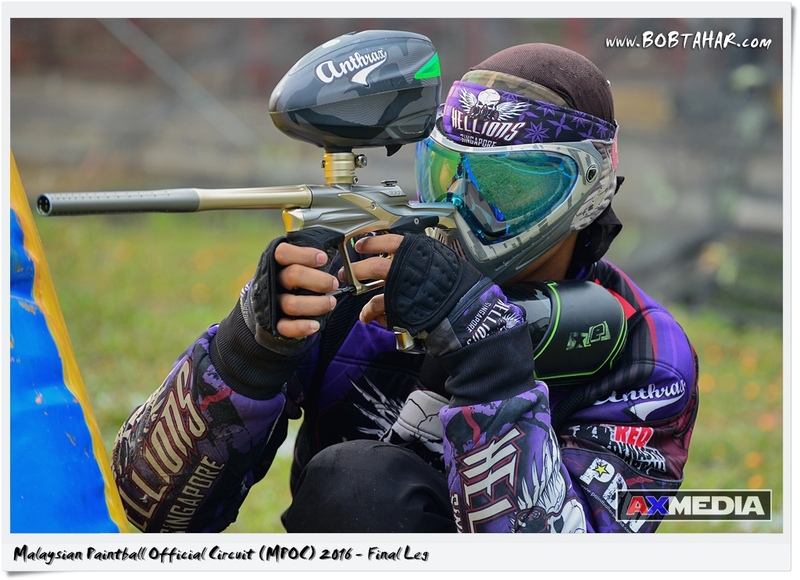 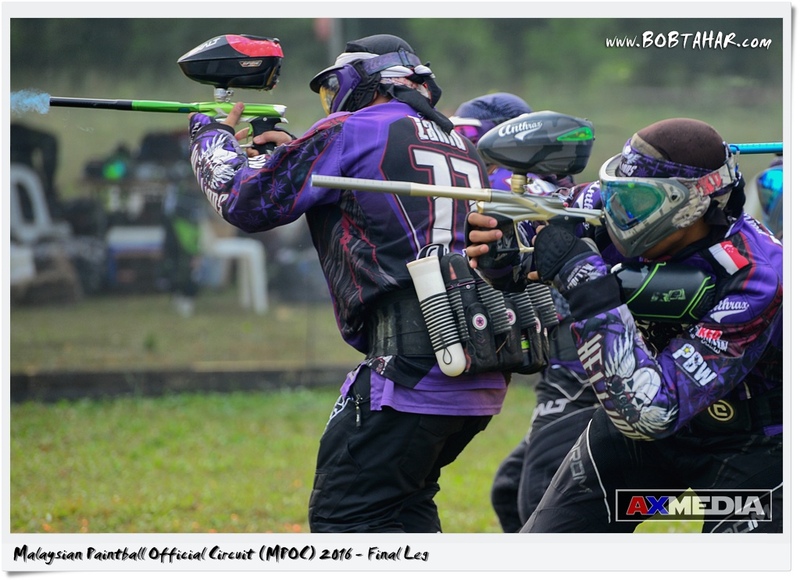 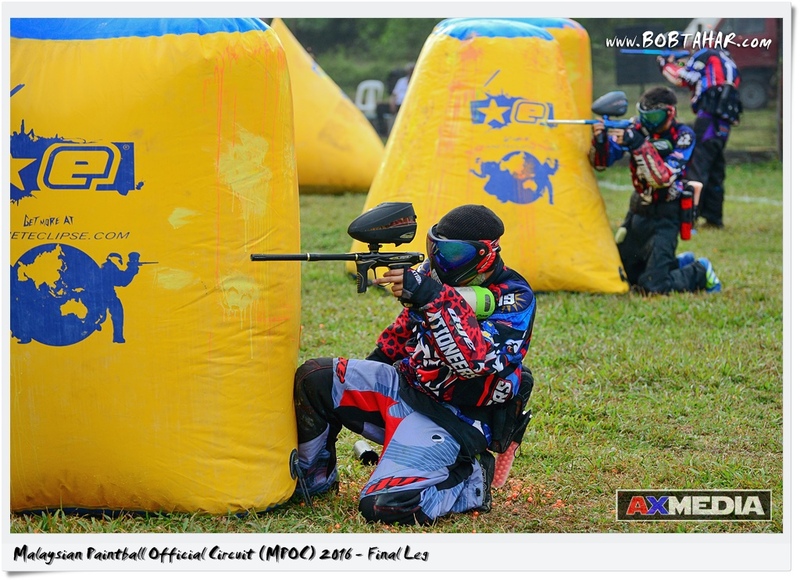 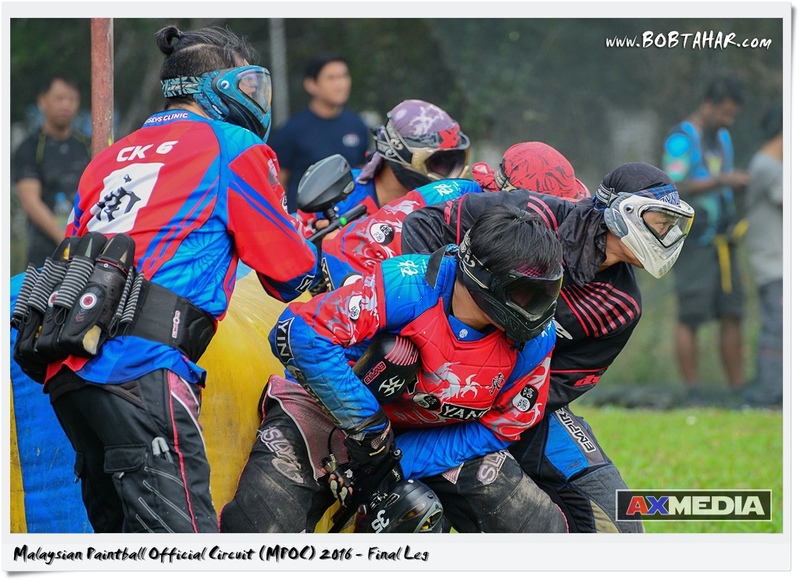 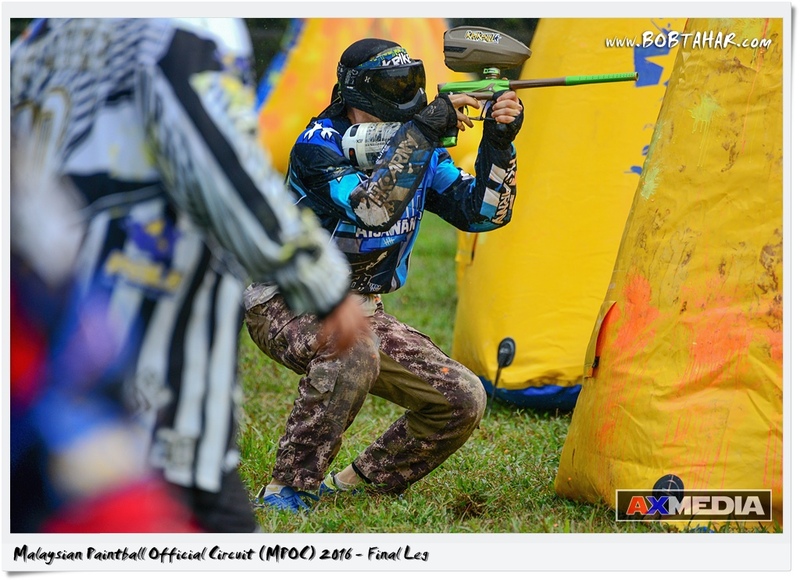 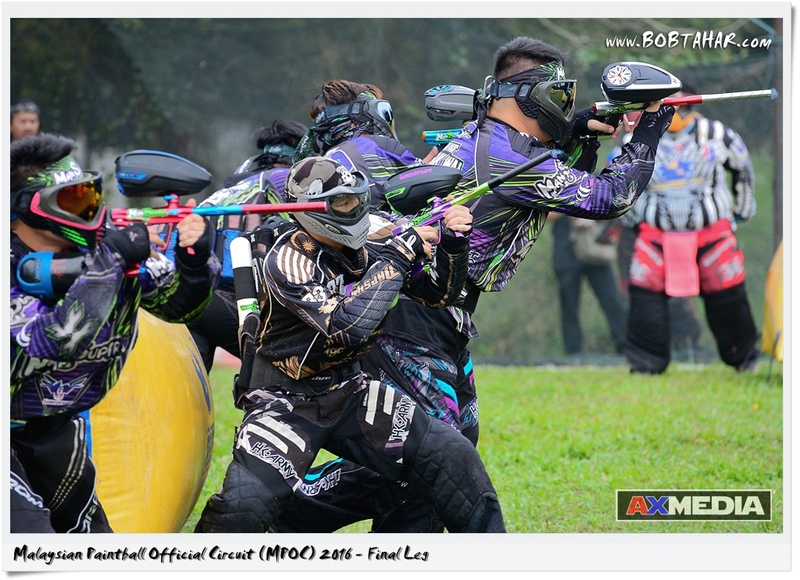 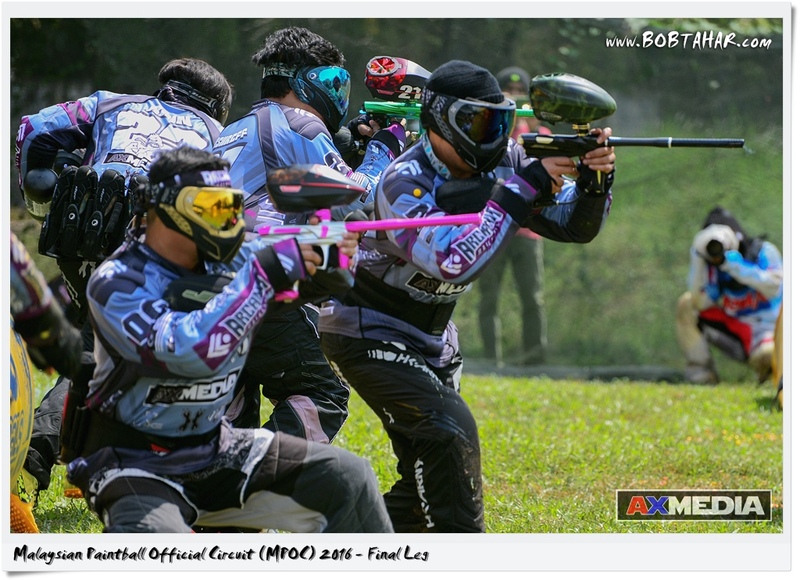 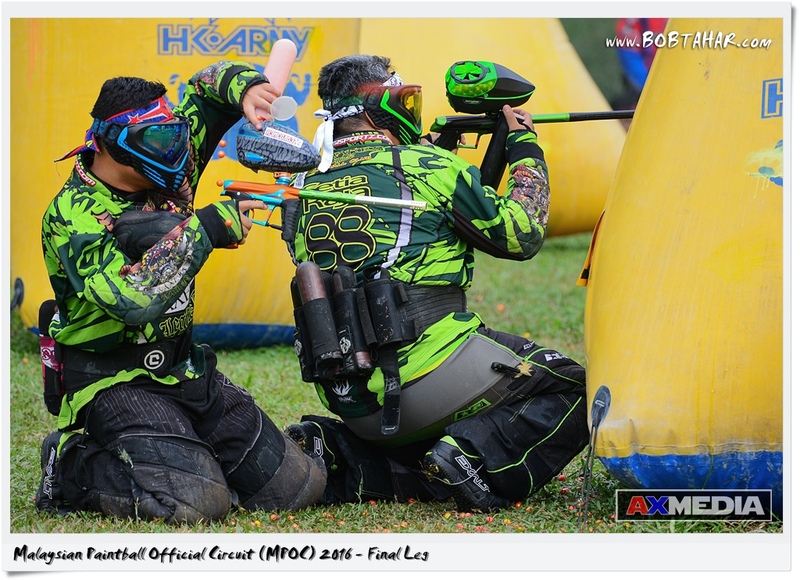 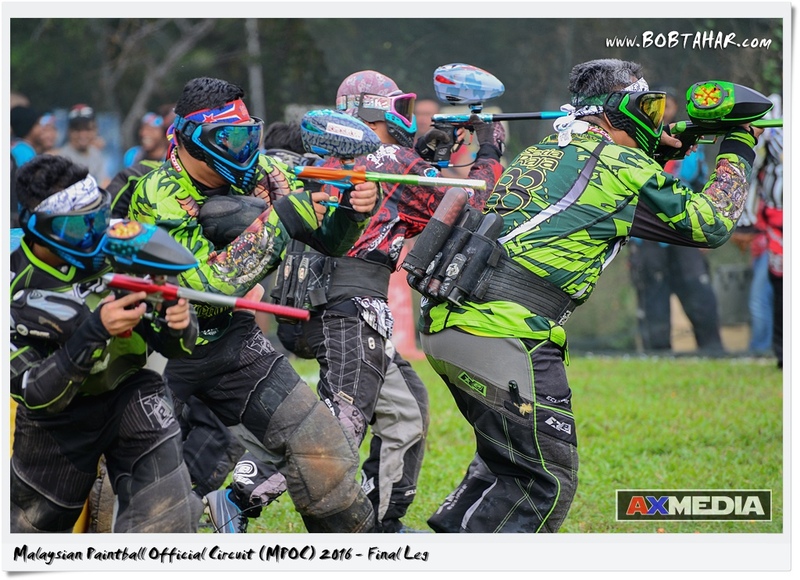 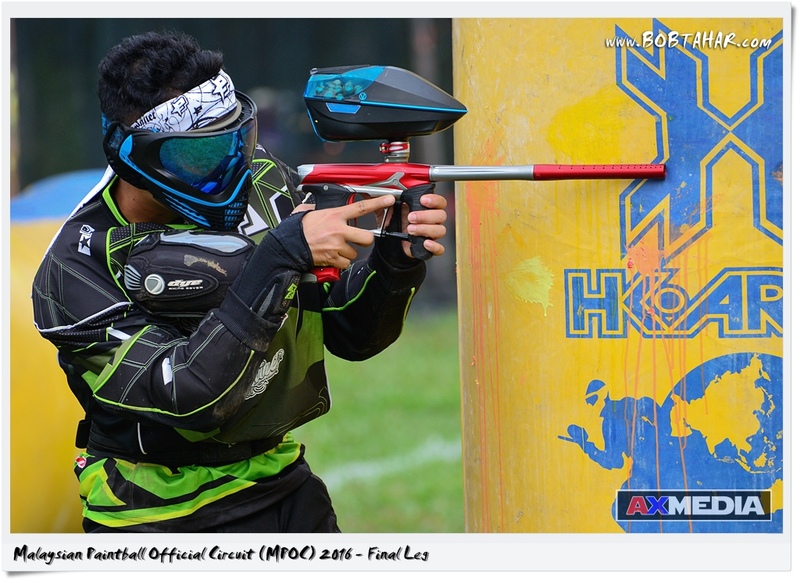 This is the Malaysian Paintball Official Circuit (MPOC), Final Leg held from 6-7 August 2016. 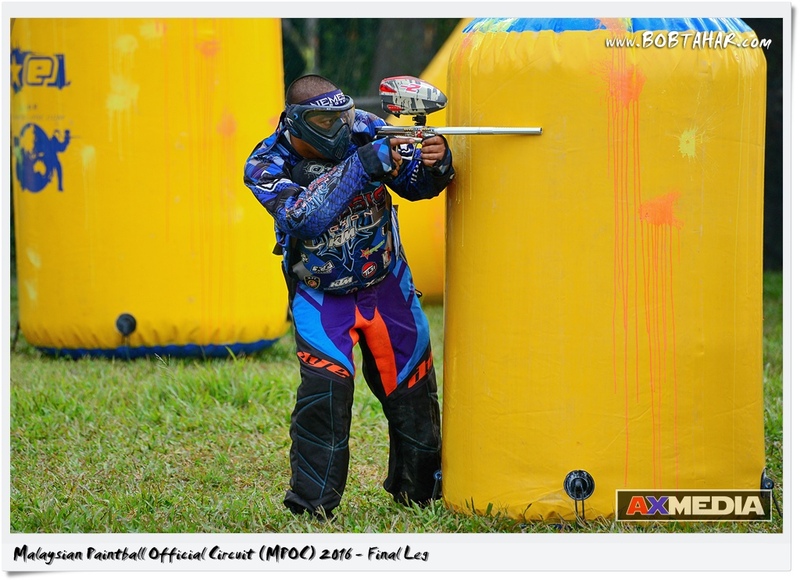 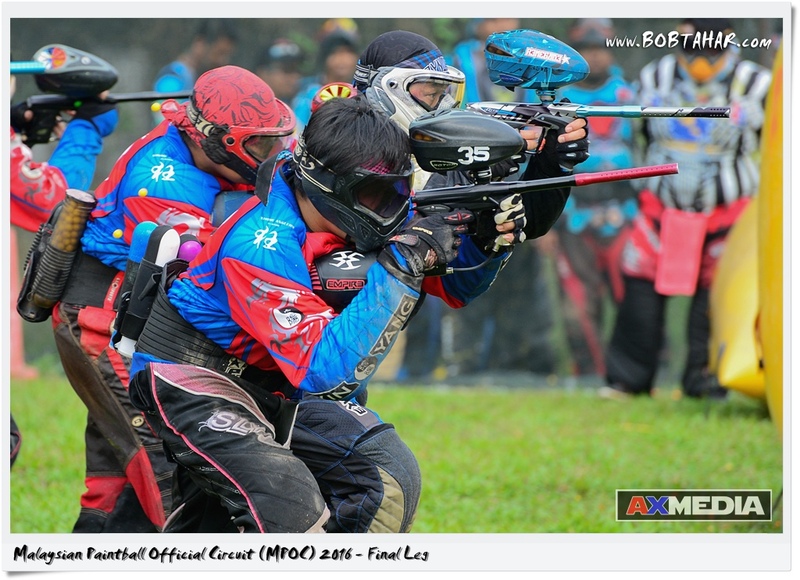 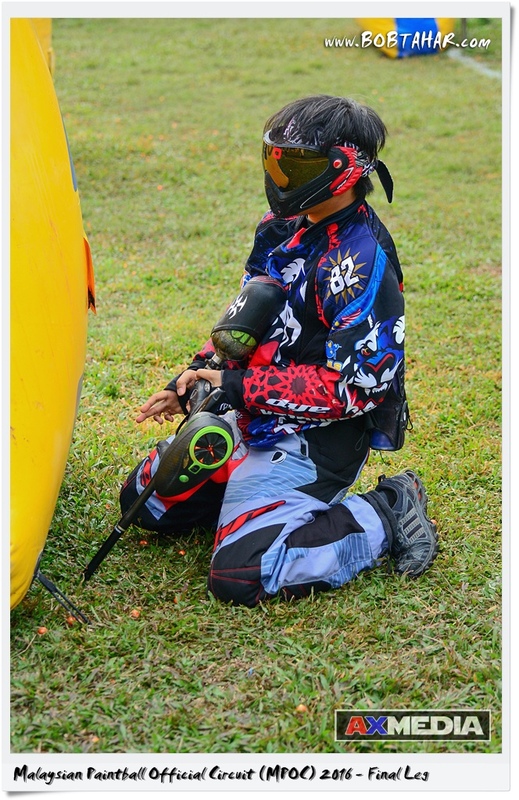 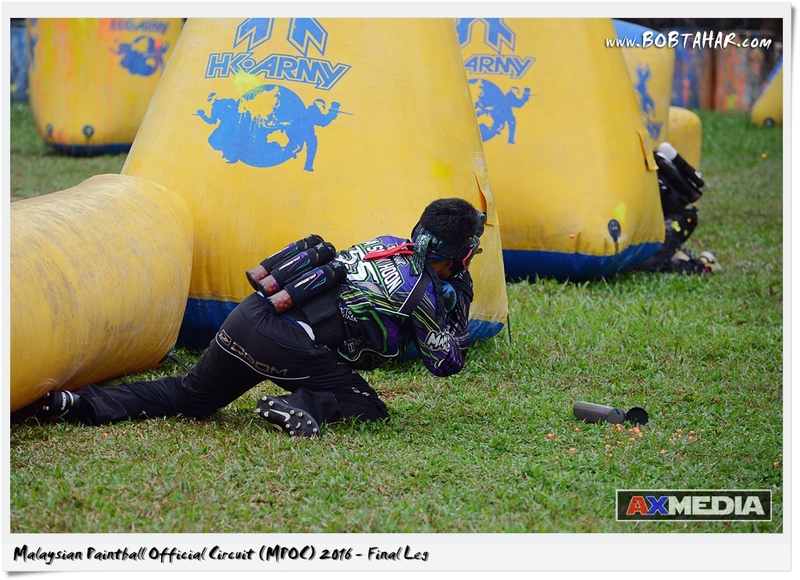 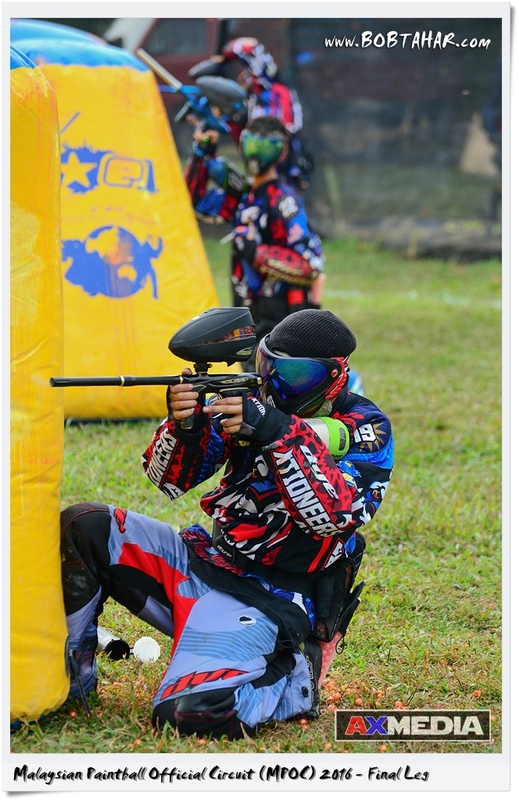 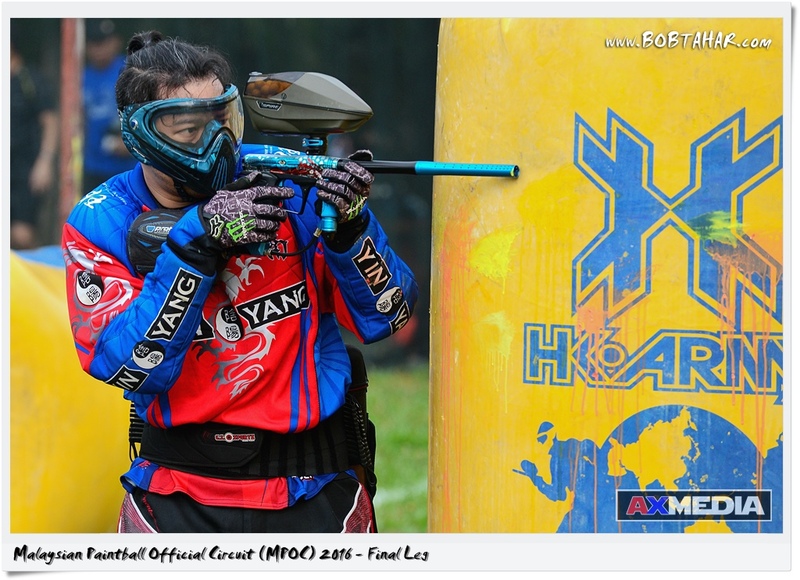 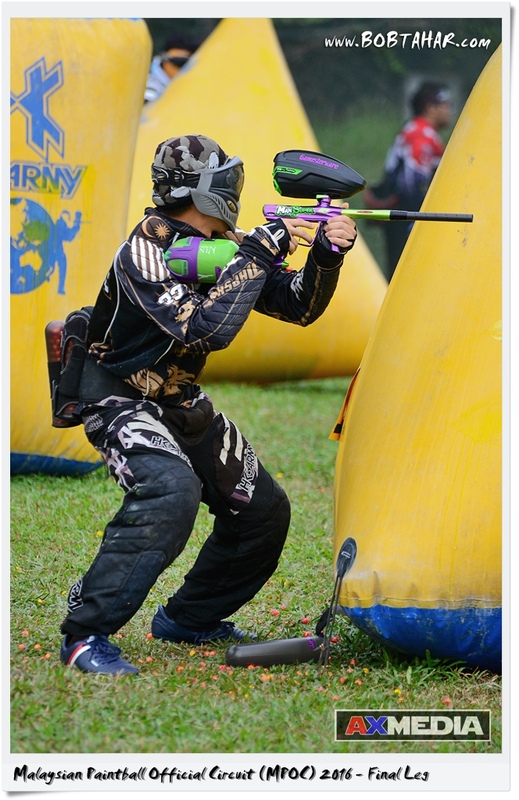 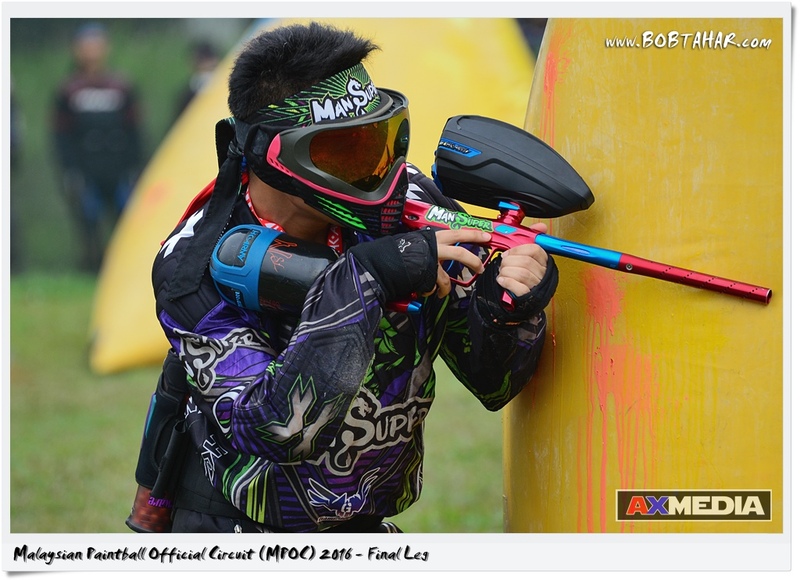 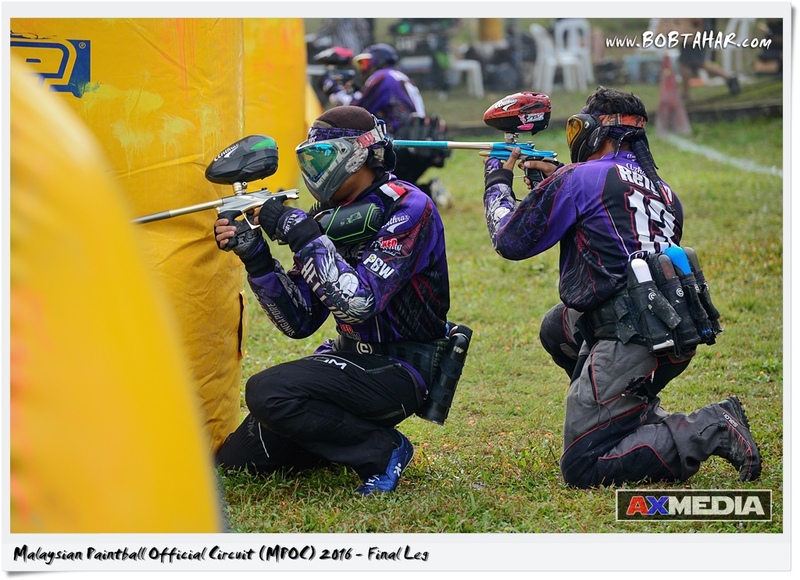 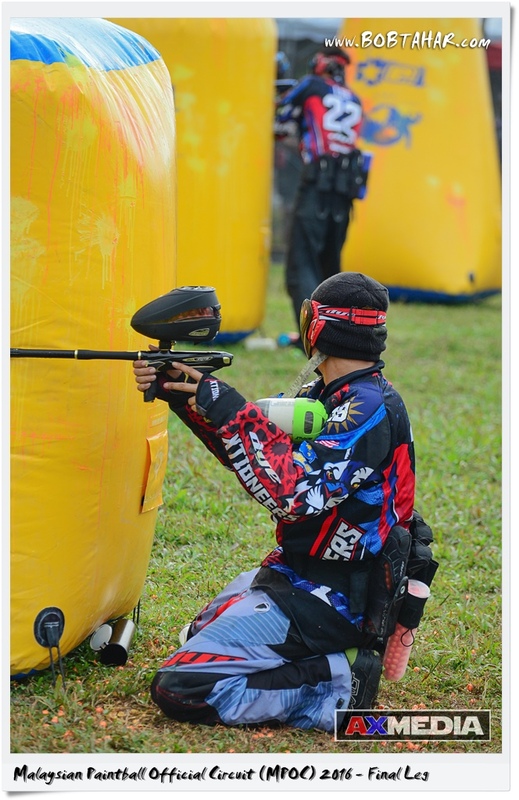 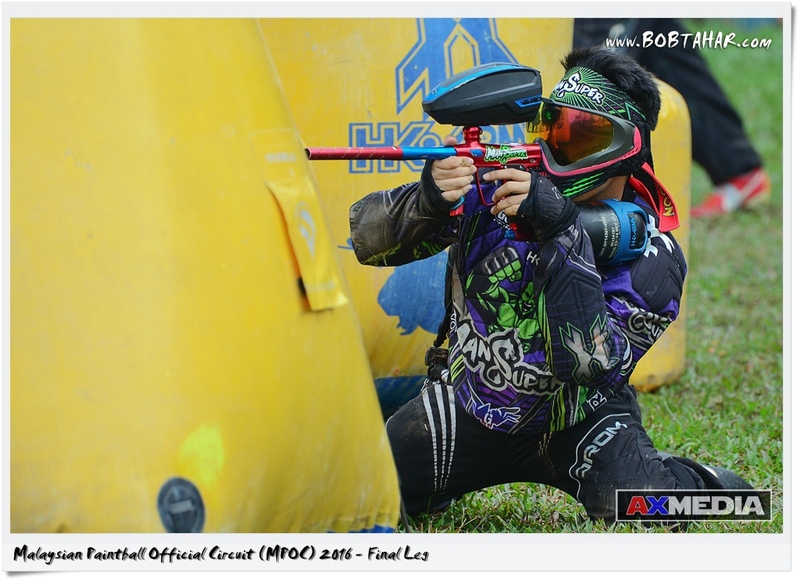 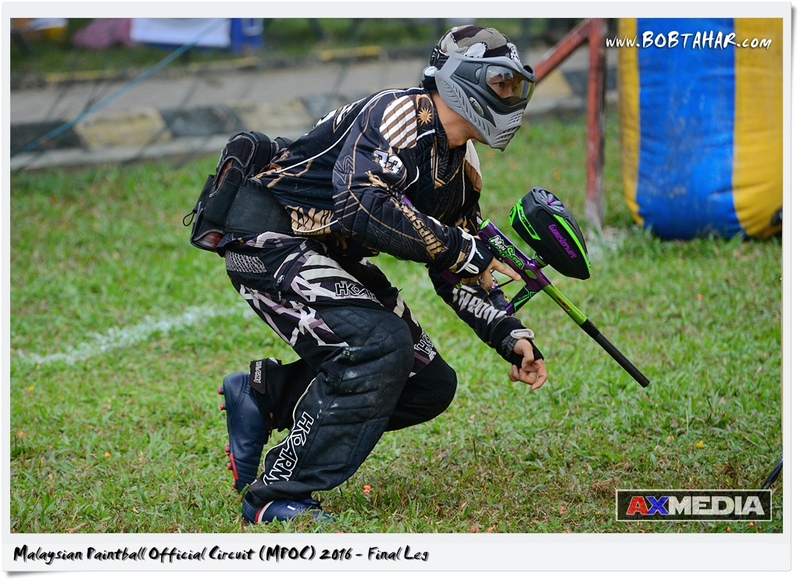 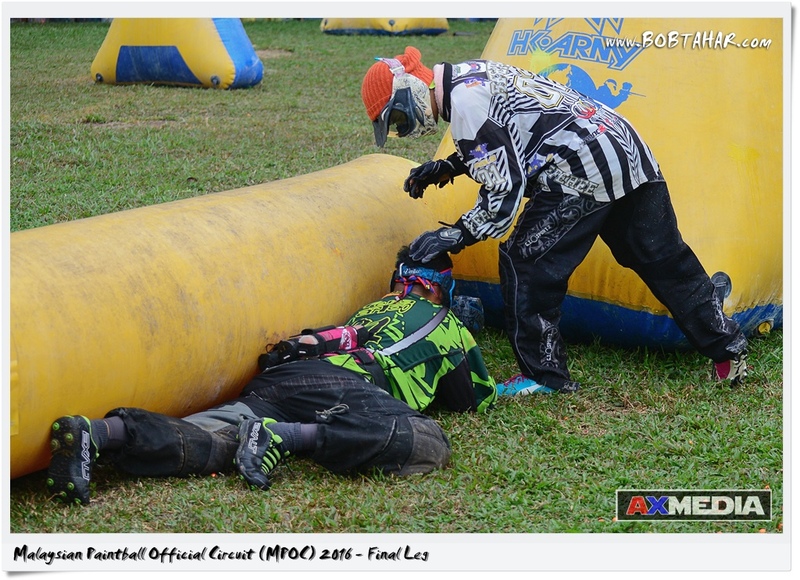 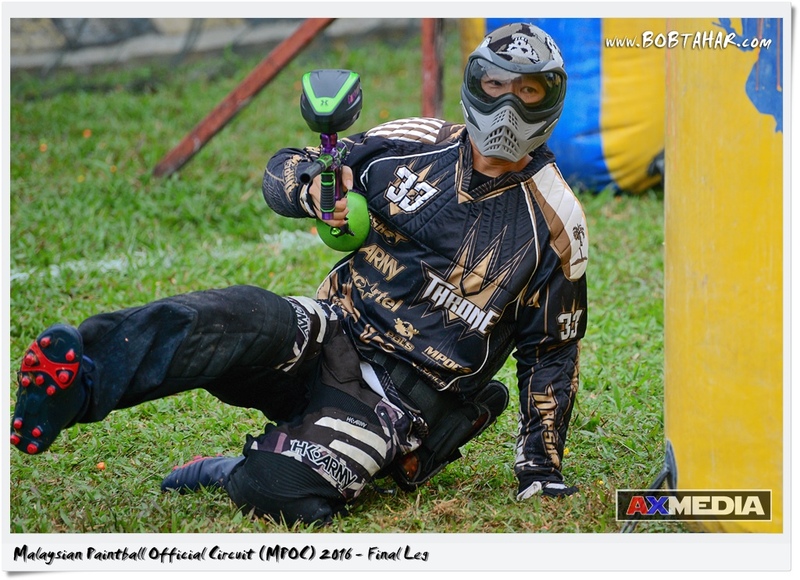 The tournament finally return back to the MPOC original home turf at Xtion Paintball, Bukit Jalil. 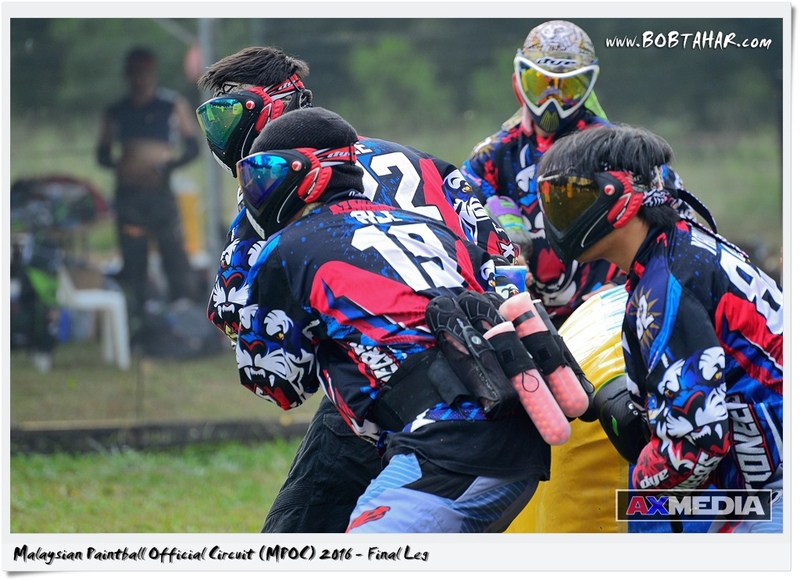 In conjunction with Malaysia Independence month of August, a special Merdeka Cup tournament was held together, where teams from different states in Malaysia battle it out to become the first Merdeka Cup champion of 2016.